Dig that bowling bag out of the closet—it’s time to hit the lanes for a good cause. The 38th annual Bowl for Kids’ Sake is scheduled for Feb. 22 and 23 with the superhero theme “Defenders of Potential”. Teams should dress as their favorite caped crusader for the event. Each team should have 4-6 bowlers, according to Allie Dorshorst, executive director of Big Brothers Big Sisters of Central Wisconsin. All proceeds from the bowling event benefit the organization, which pairs adult mentors, known as “Bigs”, with local kids, the “Littles”. Dorshorts said the organization worked with 300 children in 2018 but still has 45 kids inside Portage Co., mostly boys, on a waiting list for a Big. This year’s event is offering three shifts of bowling: 6 and 8:30 p.m. on Feb. 22, and 6 p.m. on Feb. 23. Teams should raise a minimum of $375 and register by Feb. 21. The event will include food, music, raffles, a costume contest, and prizes. Teams should register at www.bigimpact.org or call 715-341-0661. 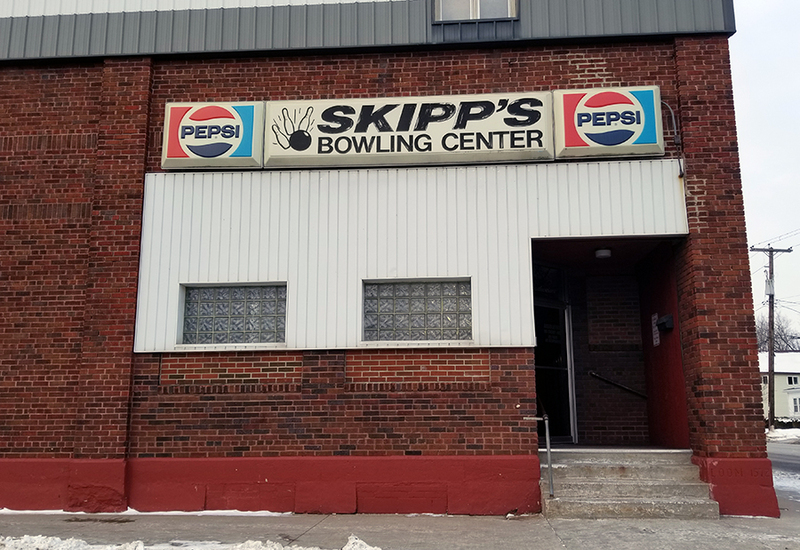 Skipp’s Bowling Center is located at 2300 Strongs Ave.